Provide comfort for the family of John Butler with a meaningful gesture of sympathy. 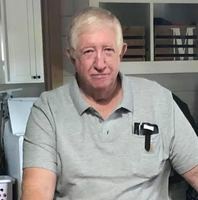 John R. Butler, “Johnny”, a resident of St. Francisville, LA, died on Tuesday, January 29, 2019 at Our Lady of the Lake Regional Medical Center in Baton Rouge. He was retired, after working for over 29 years for the Louisiana Department of Corrections. There will be a visitation at Charlet Funeral Home, Inc. in Zachary on Thursday, January 31, 2019 from 5pm until 8pm and then on Friday, February 1, 2019 from 9am until funeral services at 10am, conducted by Rev. Mike Clark and assisted by Jeff Butler II. Burial will be at Azalea Rest Cemetery. He is survived by three brothers: Jeff Butler and wife Juliette of Brownsboro, TX; Jim Butler of St. Francisville; Joe Butler and wife Donna of Jackson, LA; daughter Toni Lawton and fiancé Randy Crochet; seven grandchildren: Joshua Peeples and wife Ashley; Courtney Daigle; Allie Lawton; Chris Blanchard; Hunter Blanchard; Gage Albert; Daniel Albert; four great-grandchildren Cheyenne Honeycutt; Kayden Peeples; Klayten Peeples; and Lakelyn Peeples. He is also survived by his special friend, Dawn Lee. He was preceded in death by his parents, Claude and Gloria Butler, and daughter Danyelle Albert. Pallbearers will be Dustin Butler, Bobby Butler, Jeff Butler II, Joe Butler, Jeff Butler, Josh Peeples, and Jim Butler. Honorary pallbearers will be Richard Oliveaux and Mike Gunnells. He was very devoted to his family, especially his grandchildren, spending time riding four wheelers and watching “his babies” sling mud. He enjoyed seeing the countryside, traveling cross-country, driving big rigs. He was not only a fantastic brother, but an amazing friend. He was an avid hunter and outdoorsman and will be greatly missed. The family wishes to thank Dr. John Godke and the nurses and staff of Our Lady of the Lake and the Daniels Clinic of St. Francisville for their care. 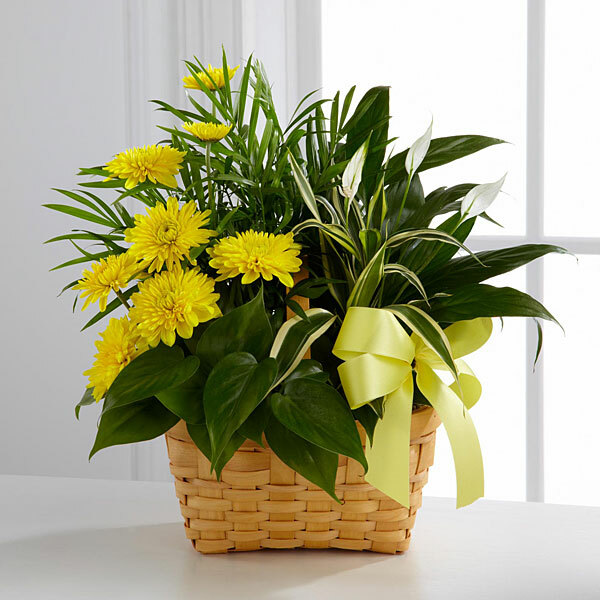 To send flowers in memory of John Robert "Johnny" Butler, please visit our Heartfelt Sympathies Store. Terry and Terri Neuville and Bob & Donna Davis Hoffman have sent flowers to the family of John Robert "Johnny" Butler. I would like to say thanks for the thoughts and prayers as our family continue to go through the days of missing PAW. My husband Josh and I as well as our 4 babies miss him dearly and we know he will continue to look over us and smile. Terry and Terri Neuville purchased flowers for the family of John Butler. We pray the love of God enfolds you during your journey through grief. Johnny will be greatly missed. 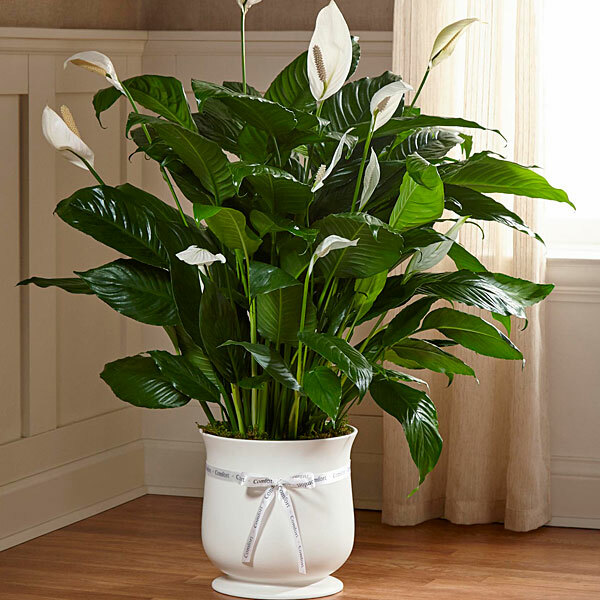 Bob & Donna Davis Hoffman purchased the The FTD Comfort Planter for the family of John Butler.